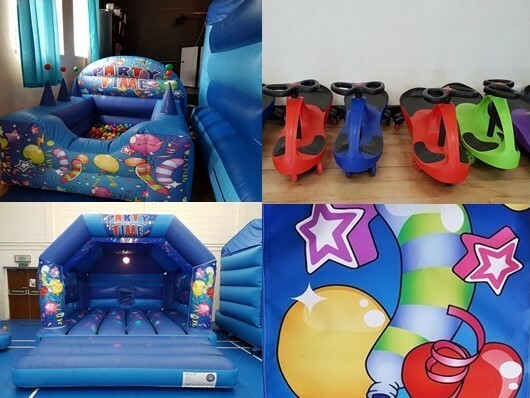 Testimonials are curated by Sheffield and Chesterfield Bouncy Castles and are not independently reviewed or verified. "Thank you for the disco castle, the kids were never off it. 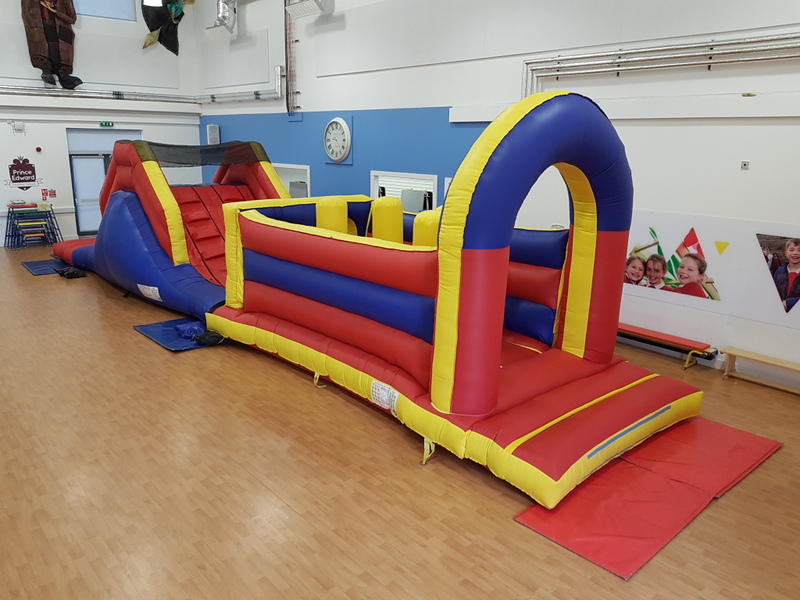 Friendly staff, showed me how the music worked on the bouncy castle and delivered and collected when they said they would. 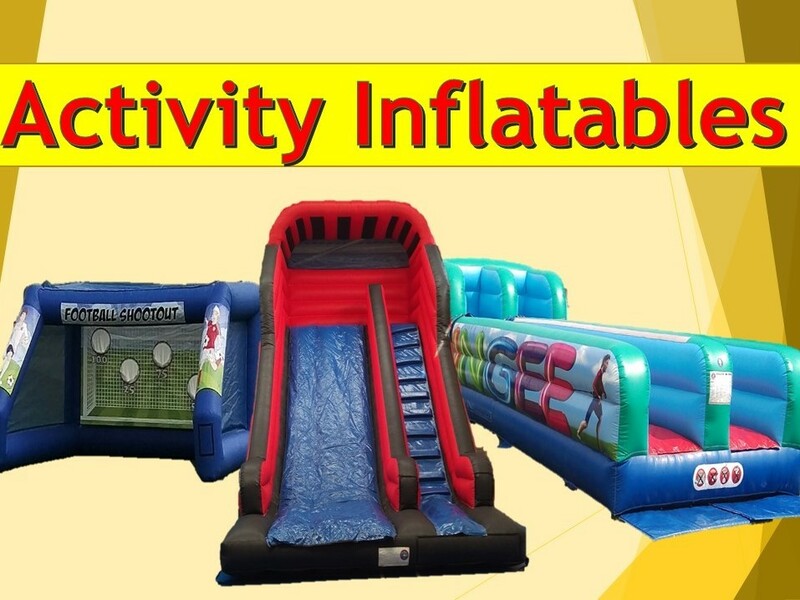 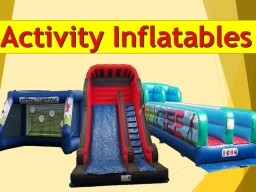 I would highly recommend SC bouncy castles." 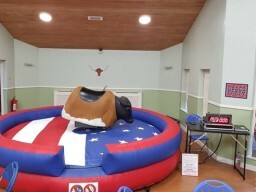 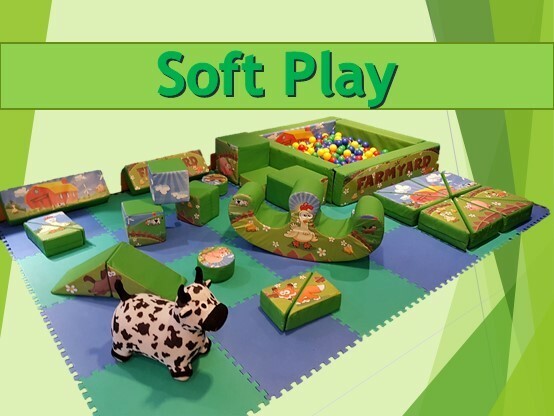 "We hired the soft play surround at Coal Aston village hall. 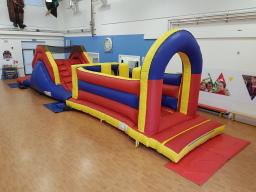 We were very impressed with how quick it went up and the children loved it. 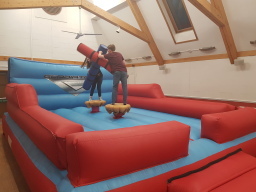 We even got 10% off as their local to us! Thank you." "The kids absolutely loved the unicorn disco bouncy castle. 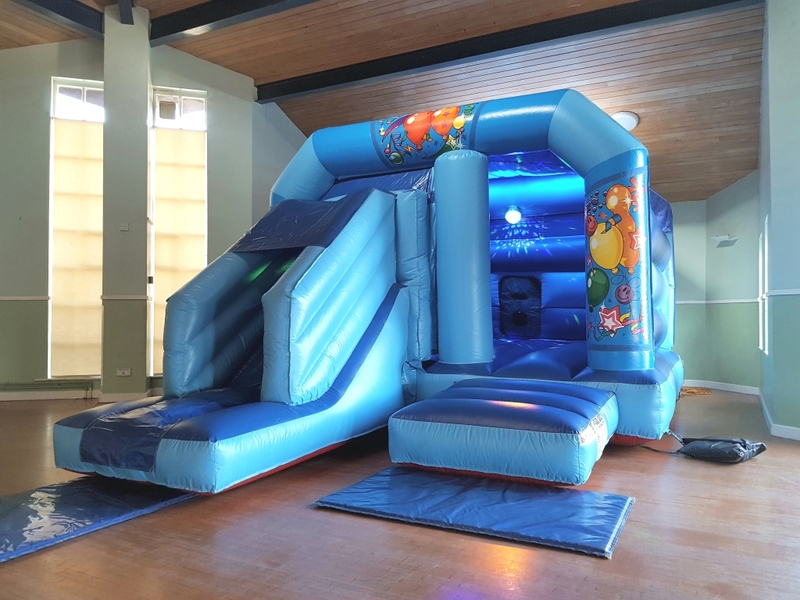 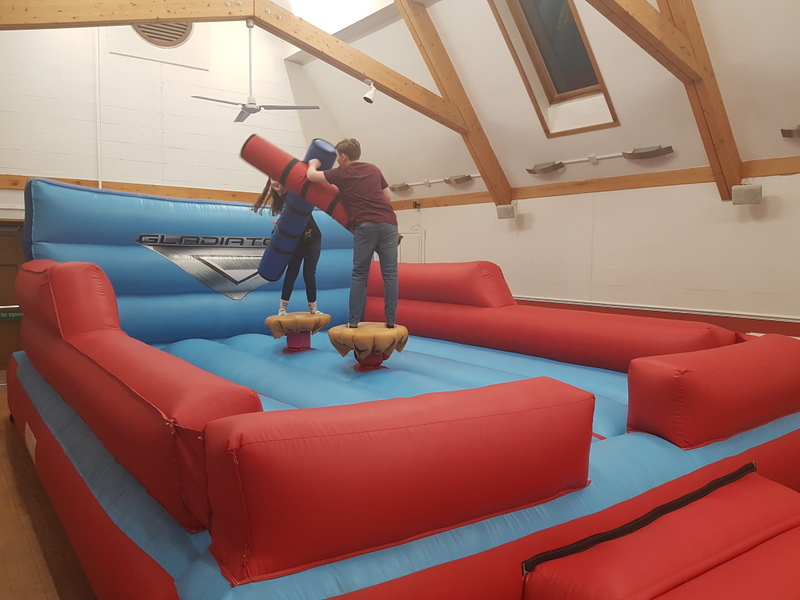 We hired Totley All Saints hall and they were already set up when we got there, it really made my Annies birthday party a big success."